pierogies, kielbasa, cakes and more. Dariusz Polish Deli in Toms River, NJ is an authentic Polish delicatessen and grocery store. We serve traditional bakery and deli items and have a full stock of Polish grocery items. At Dariusz we offer traditional Polish Food: kielbasa, pierogies, golabki and more. You can also buy Polish Newspaper, send parcels to Poland and Europe. Come visit us and taste a little of Poland! Dariusz Polish Deli in Toms River, NJ is an authentic Polish delicatessen and grocery store. 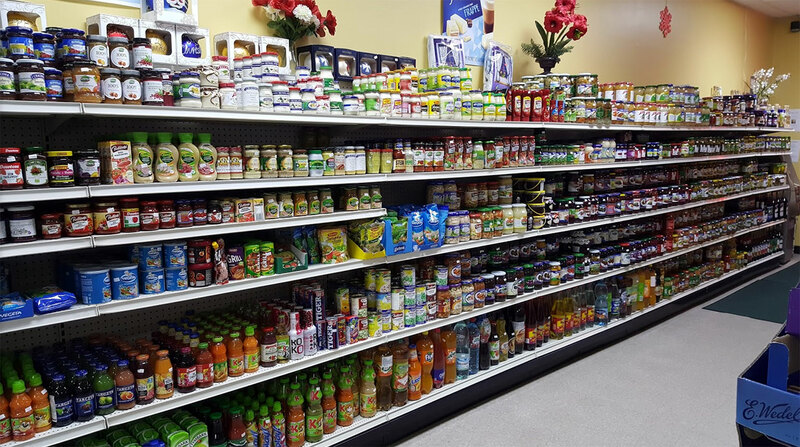 We serve traditional bakery and deli items and have a full stock of Polish grocery items. At Dariusz we offer traditional Polish Food: kielbasa, pierogies, golabki and more. You can also buy Polish Newspaper, sedn parcels to Poland and Europe. Come visit us and taste a little of Poland!